Police are investigating a death in Annandale. 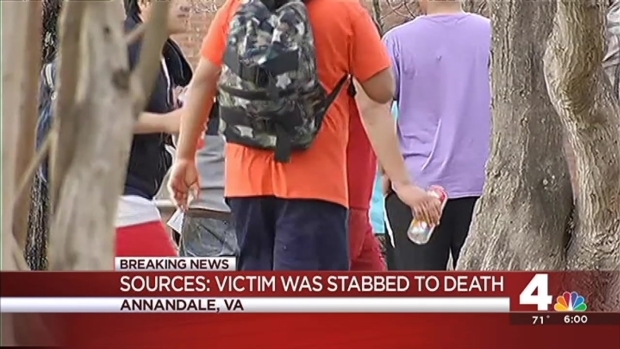 Police say the victim and suspect in a fatal stabbing in Annandale were squatting in an unoccupied apartment. Officers were called to the 4200 block of Wadsworth Court just after 3:20 p.m. Thursday for a report of an unresponsive man. The man was pronounced dead at the scene. Police say the victim, who hasn't been identified, was stabbed. Ubaldo Lopez Yanez, 31, was arrested and charged with murder. Police believe Yanez and the victim knew one another, and lived in the unoccupied apartment. 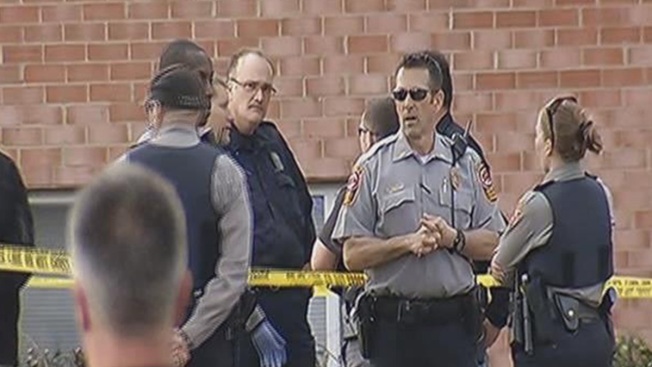 Police say they are investigating a "suspicious death" in an Annandale apartment building, sources say the victim showed signs of being stabbed to death.